if you know where to look or if you keep your ears (and other senses) open, there will always be a time for a new discovery in Japan. The deeper in the country you venture the better chance to discover true history in the guise of a farmhouse for example! 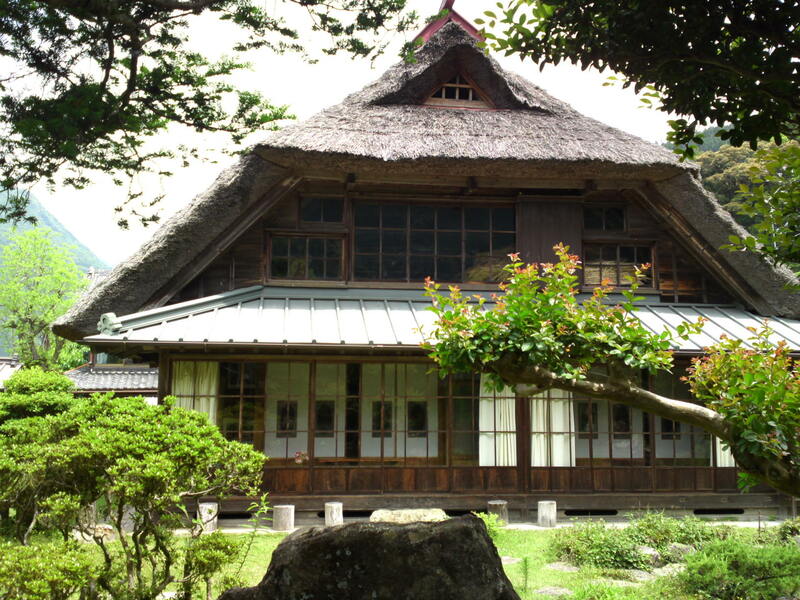 Oumura Family House is located up the Abe River in Shizuoka City perched high above the water by its own green tea fields. 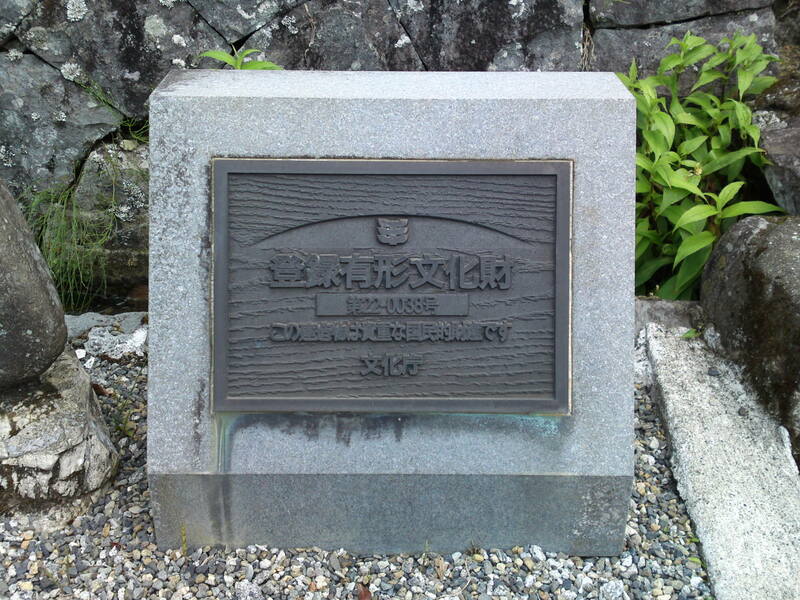 It has been an official Shizuoka Prefecture designated (and protected) cultural asset for ages. 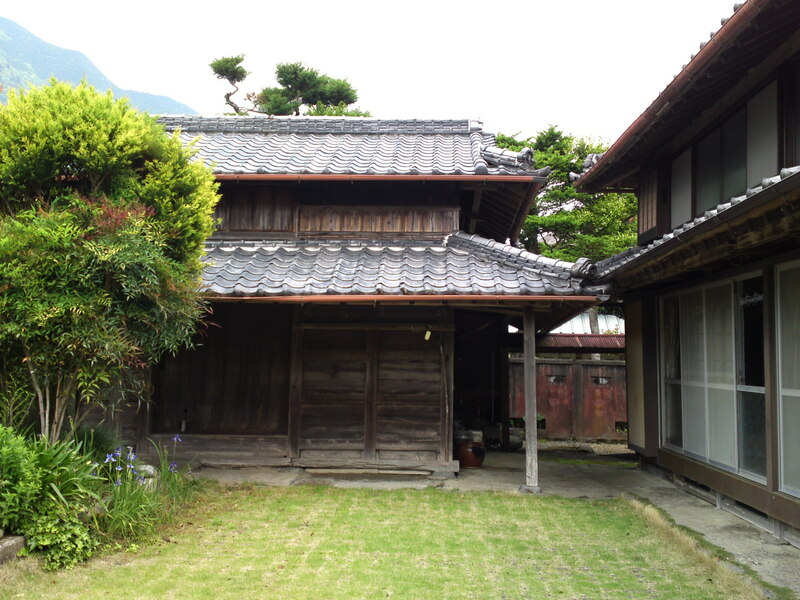 But the House and the (restored) farm and its original tea fields have been there since Edo Era, that is more than 150 years! 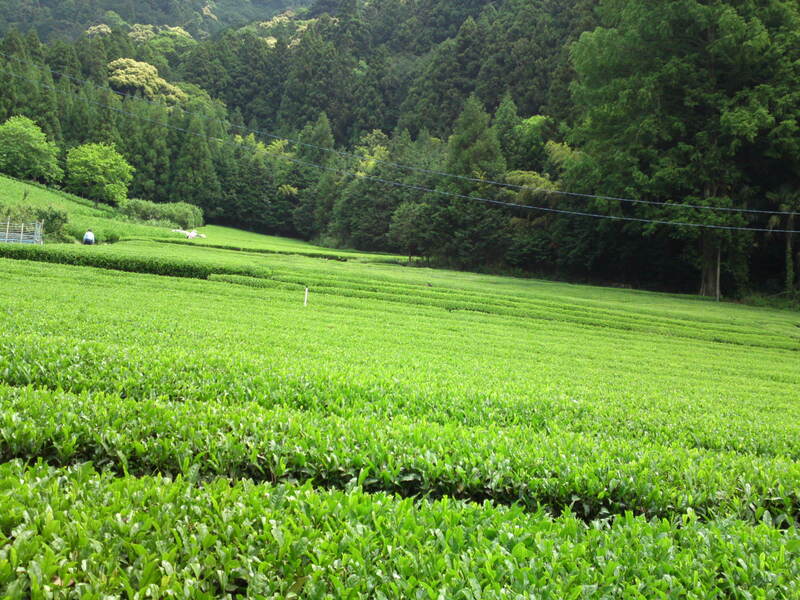 Green tea has been grown there for even longer, for hundred of years! It is heaven for photographers as pictures are possible from an infinite number of angles, be they at ground level or from above! All the walls and roofs have been preserved or restored all the time to reveal the grand house of a rich farming family of yore! 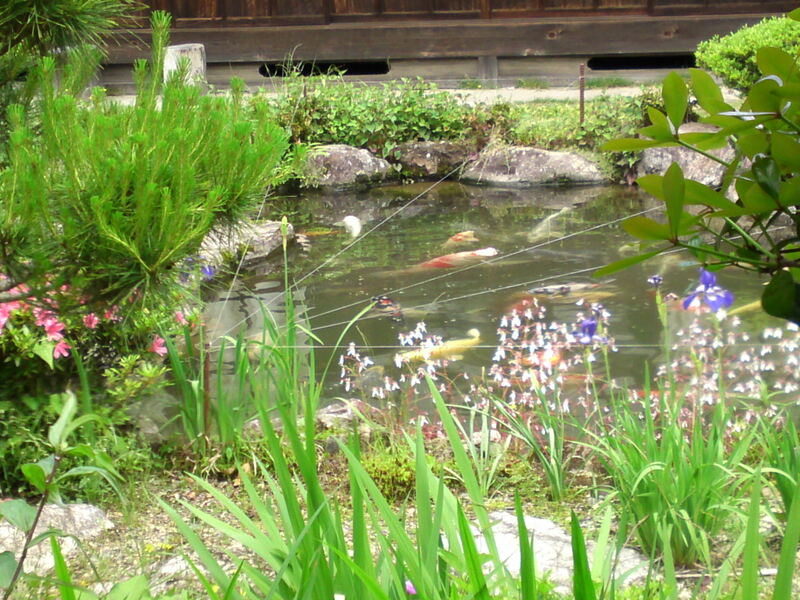 Traditional Japanese carp pond! At such an altitude, it is a wonder! 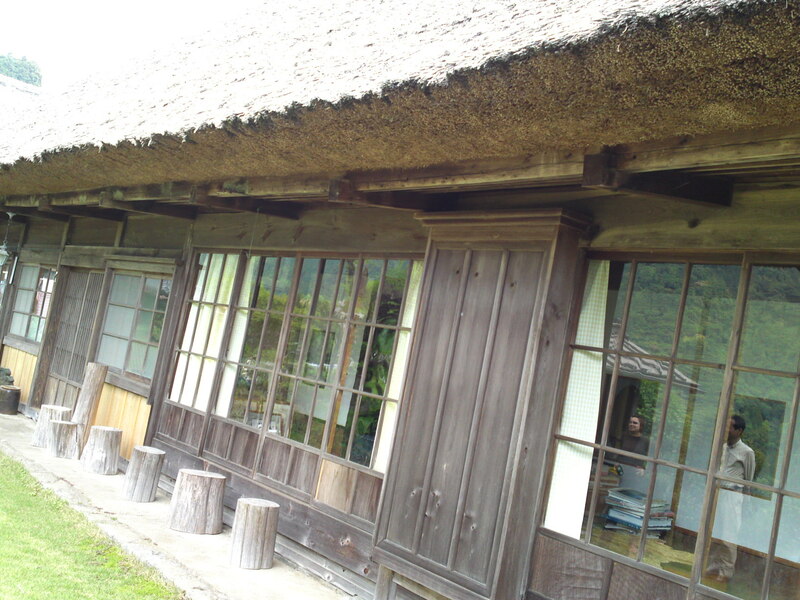 We cannot visit the inside but from I could judge from outside it was full of antiques! 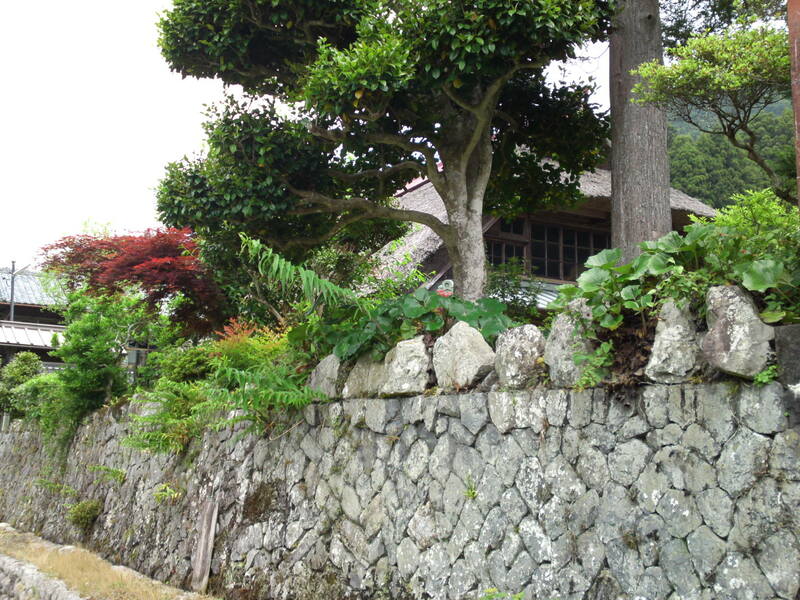 This wall was built in the Edo Era manner. How old could it be? 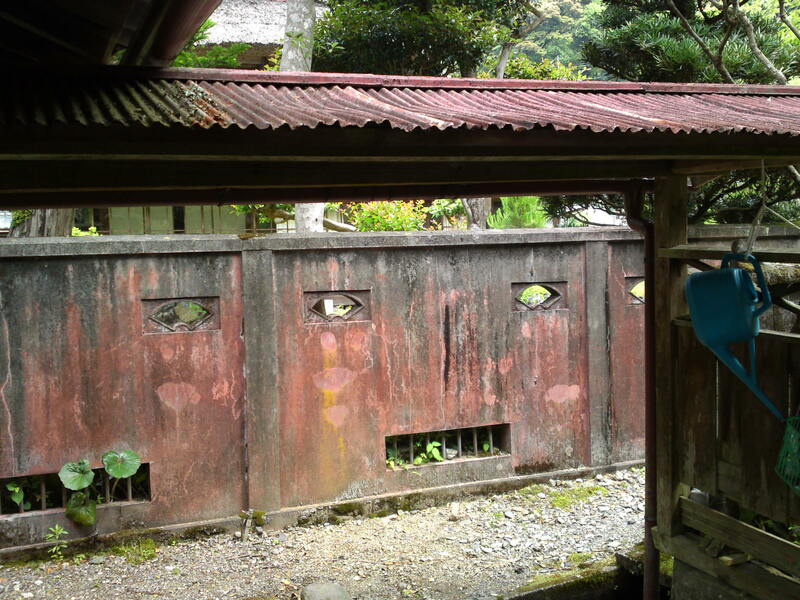 But now this is a very old and authentic wall of the Edo Era. i was told it was more than 200 years old! 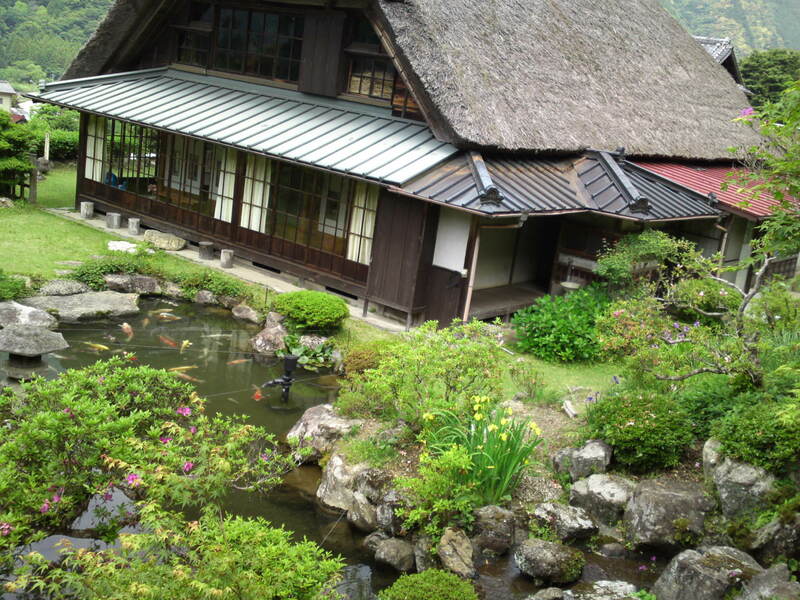 Pity we couldn’t visit the place as the family still lives inside and grows green tea!